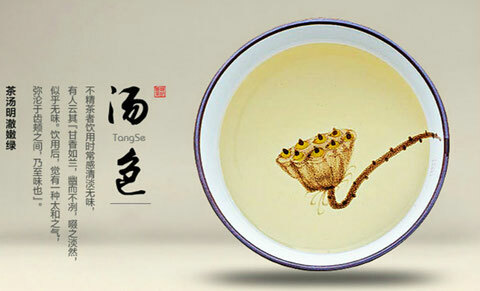 TaiPing HouKui has been produced since the beginning of the 20th century and is produced around the small village of Hou Keng (猴坑). 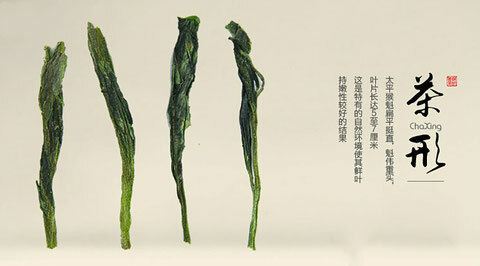 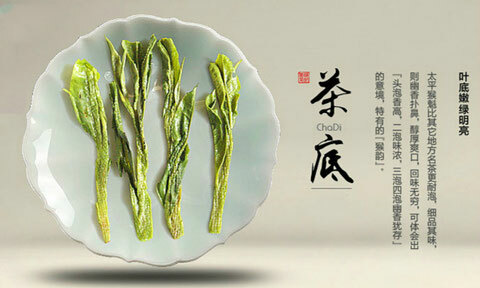 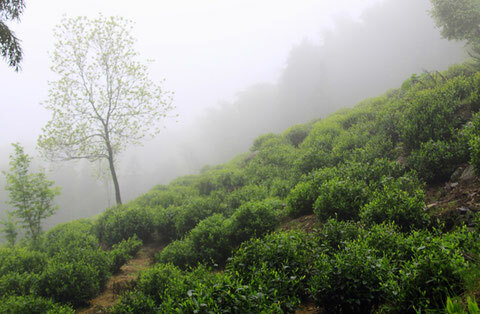 It won the "King of Tea" award in China Tea Exhibition 2004 and is China Famous Tea.It is renowned for its "two knives and one pole": two straight leaves clasping the enormous bud with white hairs. 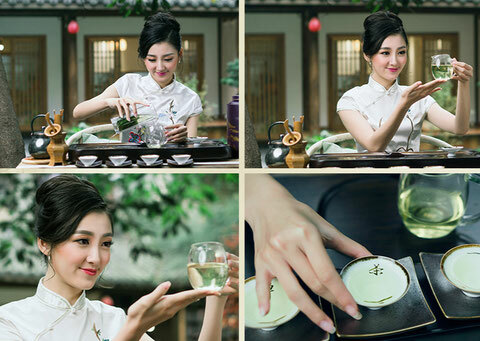 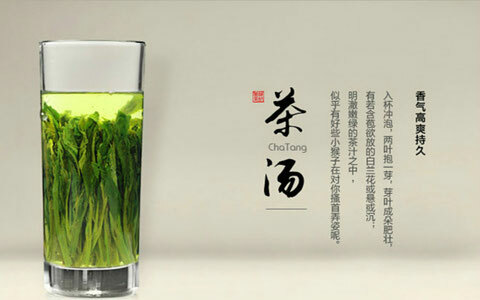 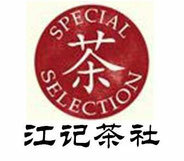 in "Chinese Green Tea Wholesale List"